Will Cindy be the mother on How I Met Your Mother? That's the rumor going around ... and we wouldn't object, let's put it that way. Will Rachel Bilson be The Mother?! We can only hope ... we can only hope. 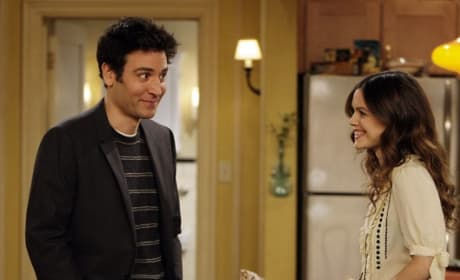 The cast of How I Met Your Mother is getting ready to celebrate 100 episodes on the air. It's a feat by any measure, especially for a somewhat lesser-known comedy. 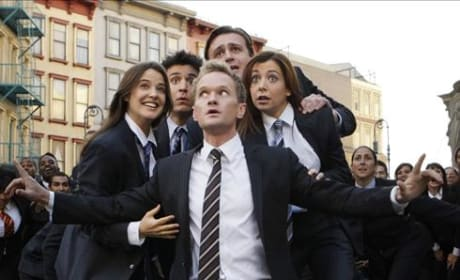 Barney unsuits in order to land a hot bartender, Karina (Stacy Keibler) on the 100th episode of How I Met Your Mother, leading to a musical number.